This Lancaster Table & Seating gray plastic high chair tray fits onto your existing Lancaster Table & Seating high chair (sold separately)! 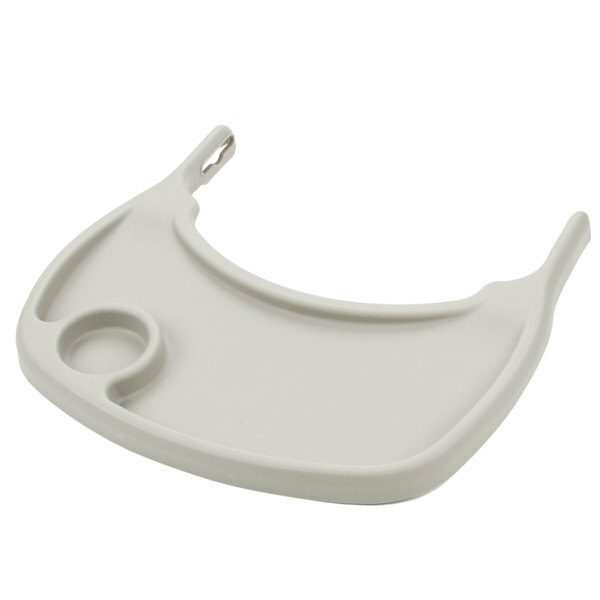 Have extra on-hand or use to replace worn high chair trays, keeping your dining venue in top condition. Simply snap-on or off of your high chair for quick cleaning before your next party arrives.